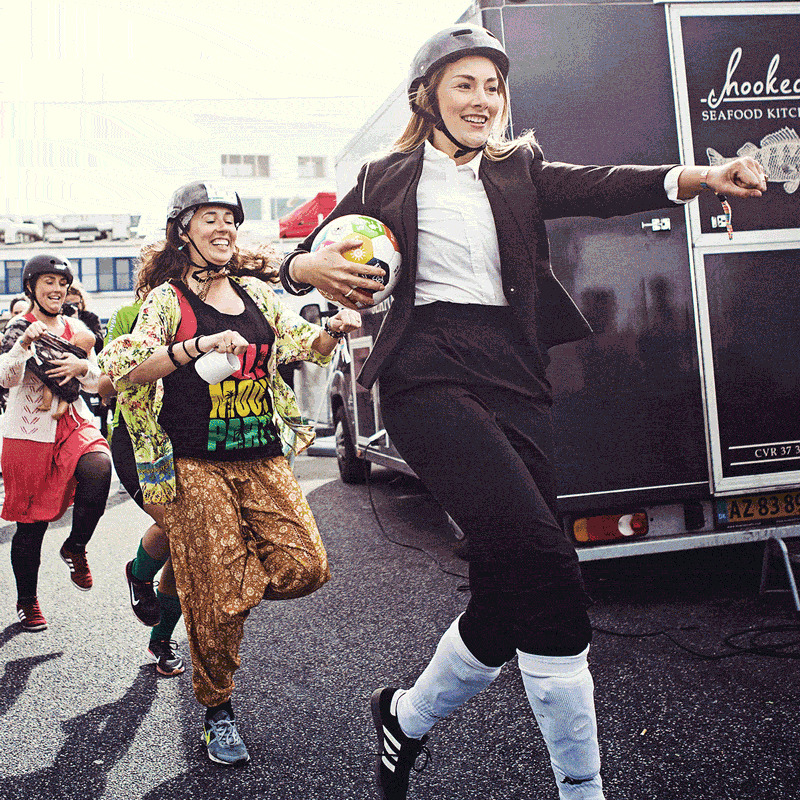 The Global Goals World Cup is an open women’s activist soccer tournament designed to expand the scope of a conventional sport event. We are comfortable at the intersection between sport, art, culture and activism. Our vision is to merge true global citizenship with the game of soccer. GGWCUP is powered by Eir soccer and UNDP. We proudly cooperate with, The Danish MInistry of Foreign Affairs, Save the Children Denmark and multiple partners from all sectors. On September 25th 2015, 193 world leaders committed to The 17 Global Goals for the next 15 years: End extreme poverty; Fight inequality and injustice; Fix climate change. In all countries. For all people. We mobilize women globally to take this development agenda into their own hands. By joining the tournament in their country, setting a team of 5-8 female soccer players and choosing one of the 17 goals to advocate for. Over the next years we are building a world wide community of Global Goals World Cup teams, connected by their love of soccer and their desire to change the world. The Mission of The Global Goals World Cup is to leverage the universal power of sport to excite and unite, and to direct that power towards realising the UN Sustainable Development Goals. We believe that a team of dedicated women is one of the most powerful mobilising activist units in the world. We activate these units by letting women set their own development agenda, and make a bold play for change. The goal of our tournaments is to amplify and accelerate impact by celebrating and showcasing all the amazing actions taken by our teams and to raise awareness of the sustainable development the agenda in new target groups.